This course covers the Process Control requirements for AS13006 – Process Control Methods. This course outlines the competitive advantages of effective process control strategies along with the benefits of value added controls within the control plan. It supports the goal of zero defects, defect prevention and the reduction of variation and waste. Process control concerns the mechanisms by which the output of a specific process is maintained within a desired range to ensure the resultant characteristic meets the requirements. This course introduces Statistical Process Control (SPC) from the basics, creating charts by hand, before then using more advanced methods to monitor and improve process control. The use of statistical techniques and other proven methods will result in improved quality and manufacturing maturity. The AS13006 standard helps organisations to select the appropriate control strategies when developing Control Plans and to demonstrate their effectiveness through statistical analysis. This course has been endorsed by Rolls-Royce civil aerospace as meeting their requirements for supplier training to the AS13006 standard. This course is designed for Process Design Practitioners, Process Improvement Teams, Implementation Teams, Internal Auditors and others involved in the implementation or auditing of Process Control strategies and techniques. This highly participative course is based on a series of modules using tutorials, exercises and open forum discussion. The course is highly practical with the aim of developing effective problem solving skills that can be quickly applied in the work place. 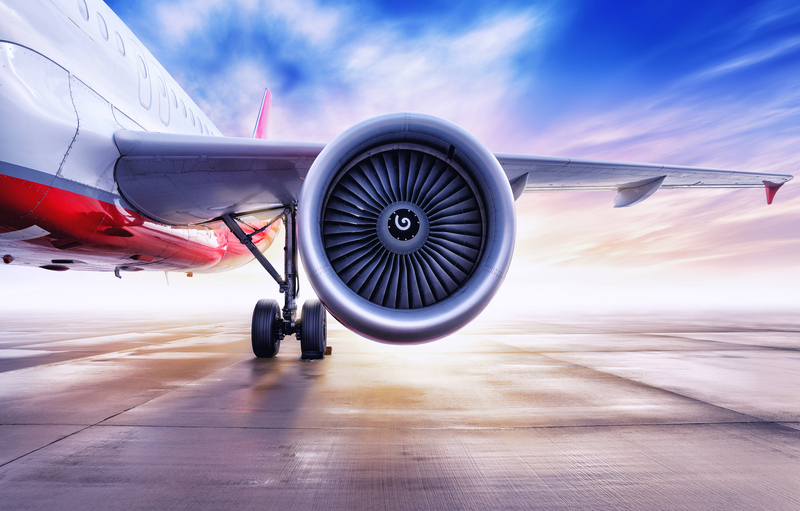 Through partnerships with both trade associations and leading companies in the Automotive, Aerospace and other engineering industries Industry Forum is able to keep up to date with the latest requirements in APQP. Industry Forum can provide training and consultancy support to help embed robust new product introduction processes and practices into organisations. Training can be offered either through open courses or in-house to suit the customer requirements.